Troutrageous! 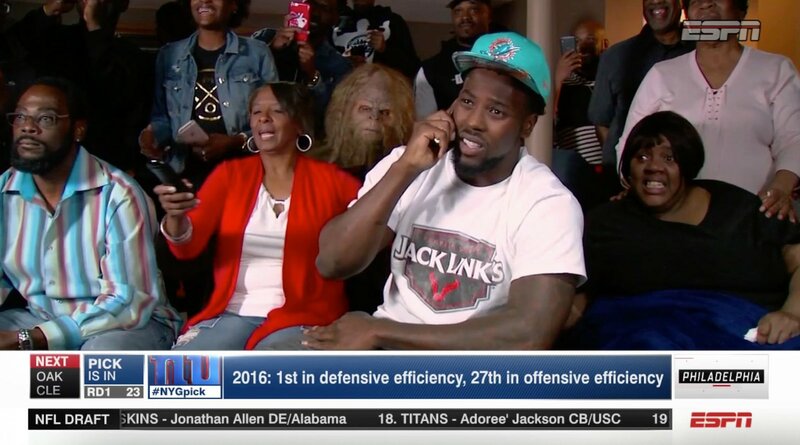 Fly Fishing & Tenkara Blog: Tenkara Sasquatch Now A Dolphins Fan? Tenkara Sasquatch sighting last night during the NFL Draft. His presence at Charles Harris' draft party indicates TS may now be a Dolphins fan.